Fortunately for our Red Planet dreams, it isn't just up to NASA. NASA has been talking about getting humans to Mars for years, and continues to provide updated plans for getting there. Unfortunately, though, NASA’s chief of human spaceflight, William H. Gerstenmaier, just announced that the agency can’t achieve the Mars goal on its current budget. Essentially, the SLS rocket and Orion craft have cost the agency a lot. As a result, NASA hasn’t even been able to begin designing vehicles to land on Mars or ascend from the surface. NASA’s next moves will depend on funding. Gerstenmaier indicated the agency might be interested in a Moon exploration mission – one that is more extensive than the current plan to build the Deep Space Gateway in the Moon’s orbit. Beyond just being a launching pad for further space exploration, the gateway could “support an extensive moon surface program,” says Gerstenmaier. Fortunately for our Red Planet dreams, it isn’t just up to NASA. Getting humans to Mars is a team effort. Agencies like NASA are really at the mercy of political moods and budgetary restraints, so they need to do as much as they can with what resources are there. One way they can maximize impact is to partner with private companies. 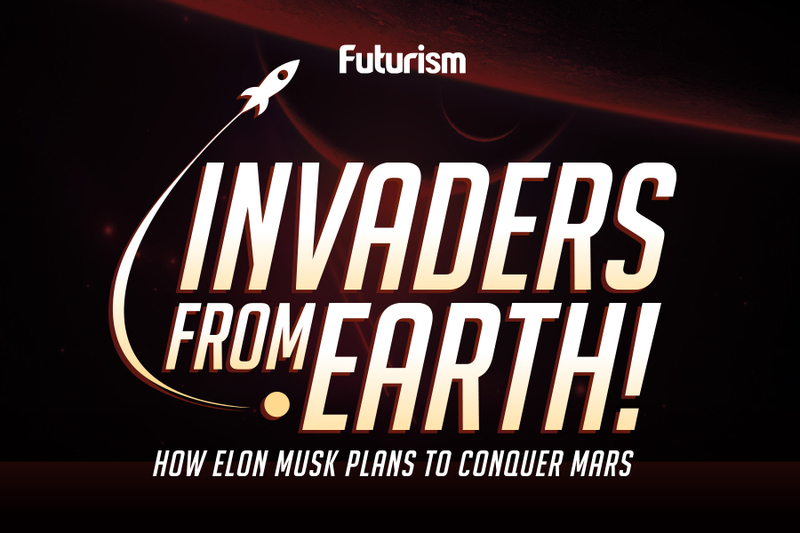 This month Elon Musk announced we might be getting an update about the SpaceX Mars mission in September at the International Astronautical Congress (IAC) in Australia. For now, though, SpaceX has set a deadline of 2018 for an unmanned Mars mission and 2025 for a manned mission. Both Boeing and Blue Origin are also planning to put humans on Mars. It may turn out that the “we” in Vice President Pence’s remarks about putting American boots on Mars is the larger American “we,” and not the government or NASA.